Our programmes prepare you for the best possible start of your careers. In addition your international student visa allows you to stay in The Netherlands for another 12 months to find your dream job. The annual Company Days, Bedrijvendagen in Tuch, hosted by the University of Twente, consists of a series of events aimed at creating and improving contacts between students, post-graduates and alumni on one side, and potential employers on the other. 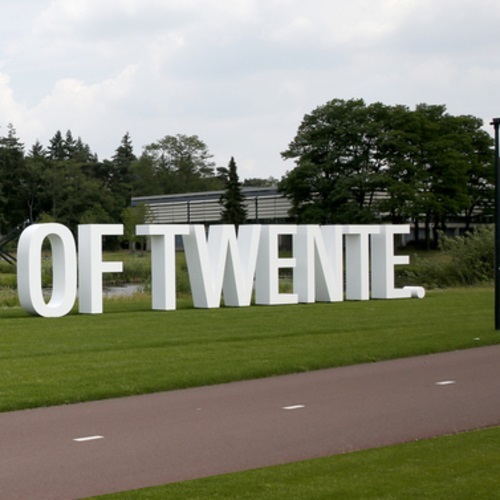 Every year, more than 2,500 students and recent graduates meet over 150 companies through a great variety of activities, which take place on or around the University of Twente’s own campus.